Ah, summer. The season for entertaining en plein air: barbecues and crab boils, picnics in the park and rooftop revelry. It also happens to be the time of year when Target’s Wine Cube collection might just be at its best. 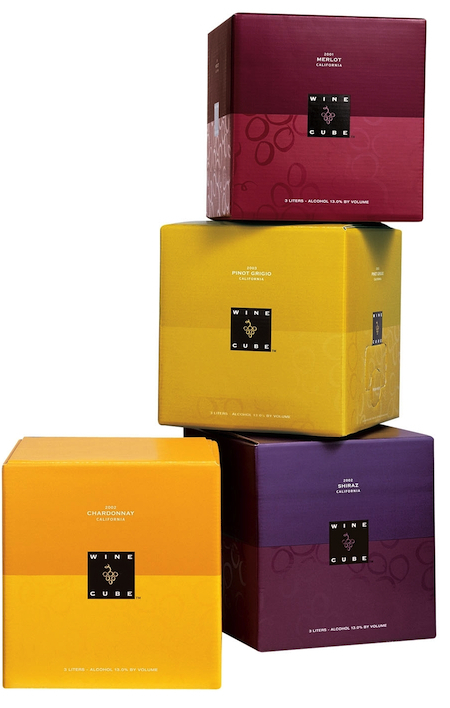 Portable, delicious and unbeatably priced, Wine Cube has been a hit since its introduction ten years ago. Not unlike its contents, this is a collection that, as the saying goes, only gets better with age. Over the years, several tried and true varietals have racked up awards, including gold medals for the Sauvignon Blanc, Pinot Grigio, Chardonnay and Moscato (just to name a few) in international competition, while new offerings continue to expand the collection (we suggest the Red Sangria for your next backyard bash!). These award-winning varietals are kept fresh for up to a month, thanks to Target Wine Cube’s innovative packaging. Unlike bottled wines,Target Wine Cubes prevent the inflow of oxygen, guaranteeing that the last drop is as good as the first. Eager to learn a little bit more about what it takes to develop these hit wines, we spoke with Marc Gallo (no relation to the famous winemaking family), Senior Director of Marketing at Trinchero Family Estates, our collaborator in creating Target Wine Cube. Target launched Target Wine Cube ten years ago. What has it been like to watch this transformation unfold in the world of boxed wine? When Target launched Wine Cube, the premium boxed wine category was very different than it is today. It was dominated by value brands and the perception of the category wasn’t exactly upscale. Target, still fairly new to the wine category, made a big bet on a relatively new offering. The Wine Cube and Target were very much ahead of the curve. Take us through your mental checklist when you’re trying a wine for the first time. The first thing I notice is the color–I’m looking to see if it matches my perception of the varietal and the age of the wine. For instance, if I’m ordering a glass of Sauvignon Blanc, I’m looking for a pale straw color maybe with light hints of green or yellow. Next, I give it a good sniff for two reasons—I want to see if it smells true to the varietal and represents the region where it’s produced. For instance, a Sauvignon Blanc from New Zealand will smell very differently than one from California or France. Finally, I’m paying attention to the taste, which tells me about the balance of the wine, the level of acid or tannin, and how it may pair with the food I’m eating. Ultimately, the wine should look attractive, smell pleasing and taste great. The rest is completely subjective. 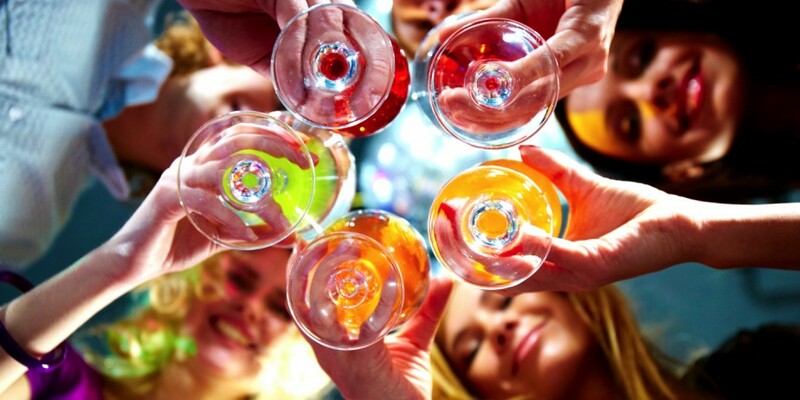 Pairing wine with different cuisines is of interest to the growing ‘foodie’ population. What would go well with Target Wine Cube varieties like Riesling and Pinot Noir? It’s really about choosing wines that are complementary to the foods you are eating, not fighting them. For instance, eating a spicy cuisine like Chinese or Thai with red wines will make the cuisine seem hotter, while the wine will taste flatter. However, a Riesling or another sweeter style wine will cool the spice while making the wine’s taste fuller. Pinot Noir is extremely versatile and can easily be paired with lighter meats as well as with certain seafood and poultry dishes. When pairing sweet wines with dessert, make sure the wine is sweeter than the dessert you’re eating so the true flavor of the wine comes through deliciously.